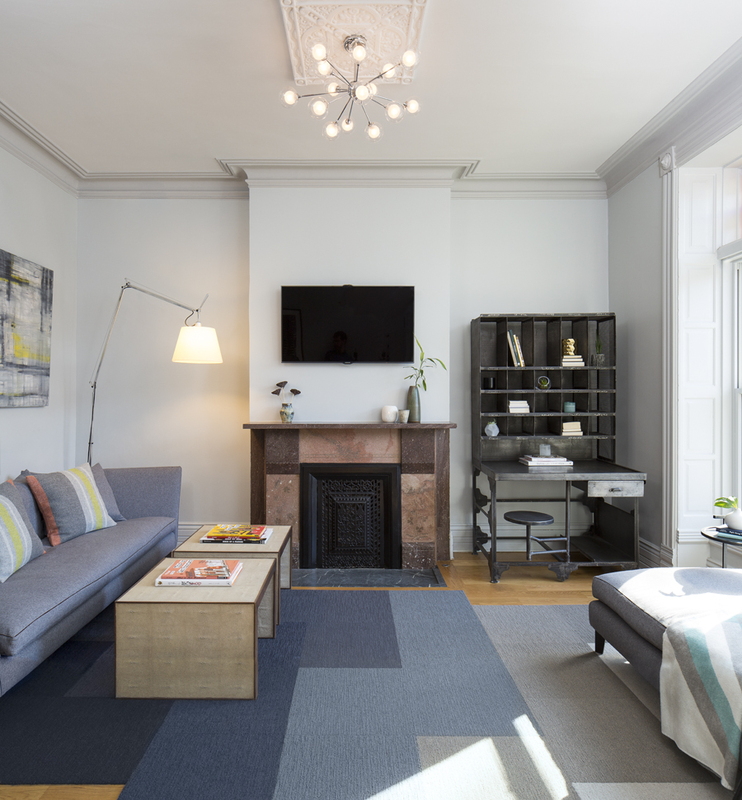 Our clients completed the modern luxe rehab of their Lincoln Park Victorian and needed a decor refresh. The challenge: to create toddler (and poodle) friendly decor that didn’t cramp their eclectic, high-end style. Custom furnishings, modern lighting and the client’s original artwork came together beautifully, highlighting the gorgeous vintage features of the home. Property photos courtesy of Jacob Hand Photography. 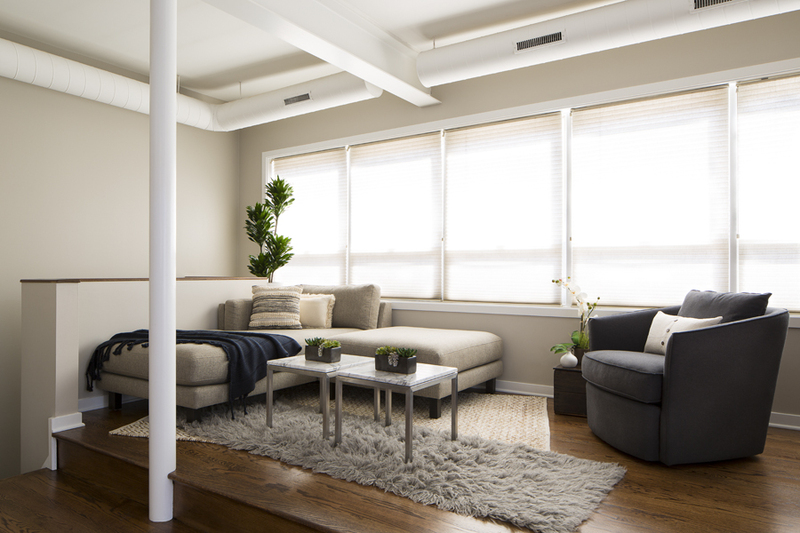 Our clients purchased this airy, light-filled loft and needed entirely new furnishings to fill it. The challenge: to find a happy medium between his modern industrial style and her classic beach house vibe. High quality furnishings, perfect proportions, and a fantastic art collection combined to create a home that everyone could love. 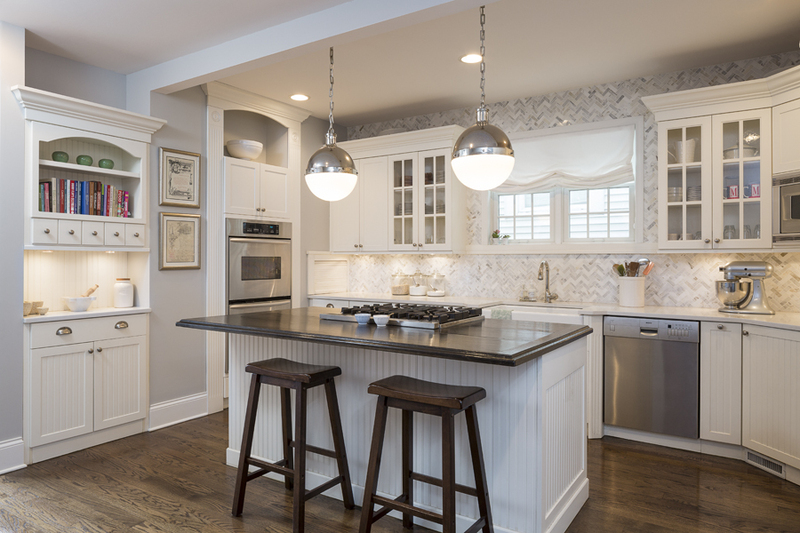 Our clients purchased a single-family home in need of the usual updates: floors, paint, fixtures, tile & counters. We added custom touches — a refurbished vintage mantel and a built-in banquette — to make it theirs and brand new furnishings, artwork and accessories to make it feel like home. Our client purchased a true Chicago loft in one of the city’s best locations and wanted to upgrade his developer-grade finishes and post-collegiate furniture. We stained the floors, installed concrete backsplash tile to the rafters and tailored his furnishings & fixtures to look as dapper as he does.